Below are just some of the items available for delivery to patient rooms. 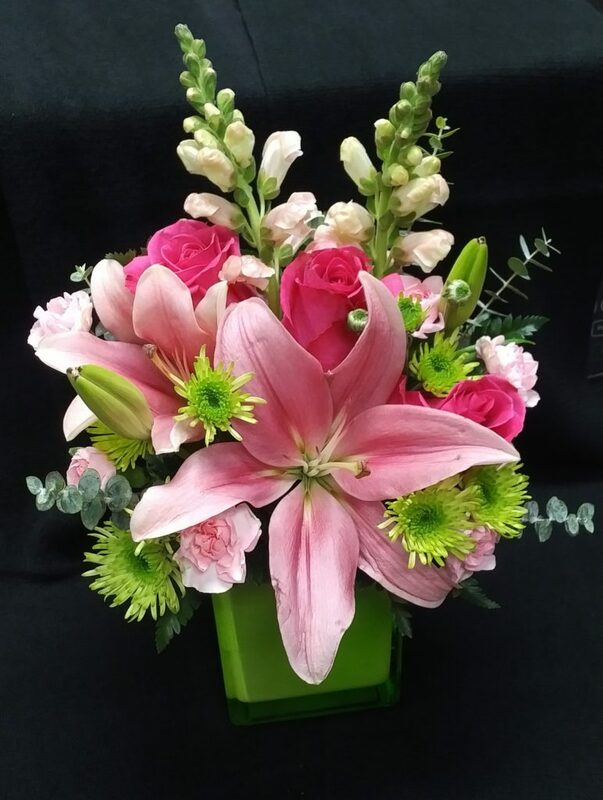 Please visit or call the Gift Shop (703-858-6663) during regular shop hours to place your order. 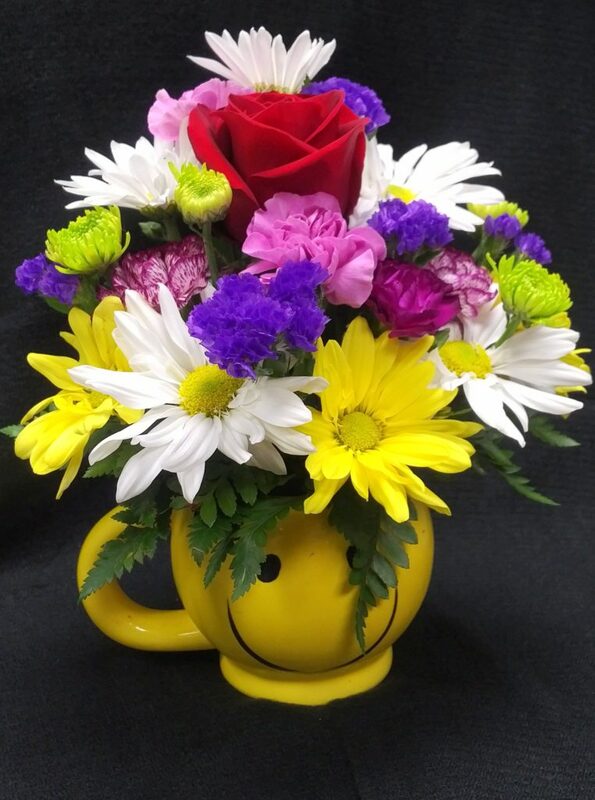 arrangement in smiley face mug for $27. 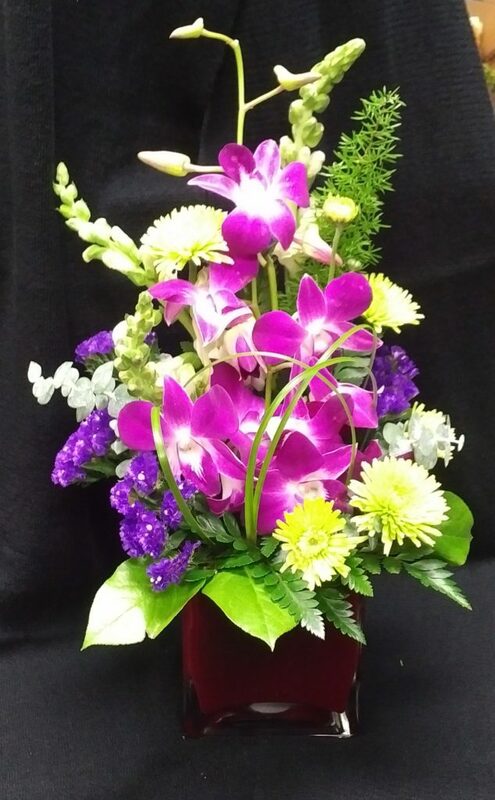 4′ tall and can be delivered to patient rooms. 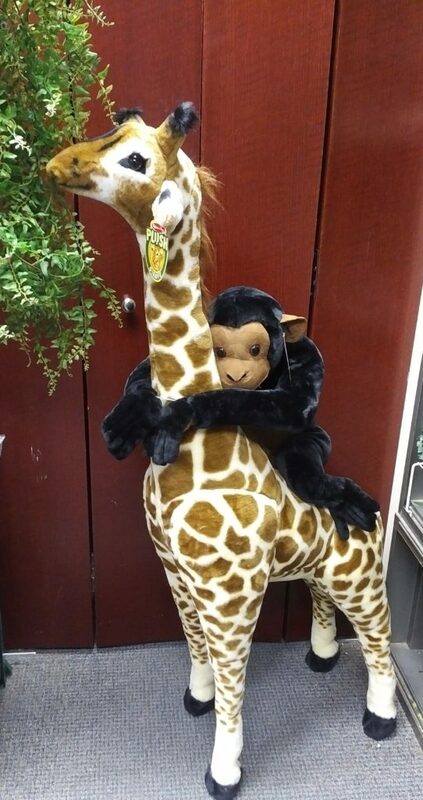 Approximate price is $116.95. Rummage Sale Donation Drop Off Lansdowne and Leesburg! 2019-2020 Ladies Board Scholarship Applications Now Available! 80th Annual Ladies Board Rummage Sale Another Successful Sale! 80th Annual Ladies Board Rummage Sale coming Saturday, October 20 and Sunday, October 21!